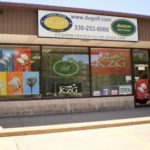 Dave Freed, owner of DV Golf, started playing golf at 19 years of age and it soon became an all consuming obsession. He learned the game, he started teaching and coaching, and he began building and fitting. He finally turned his knowledge and passion into a full-time profession. 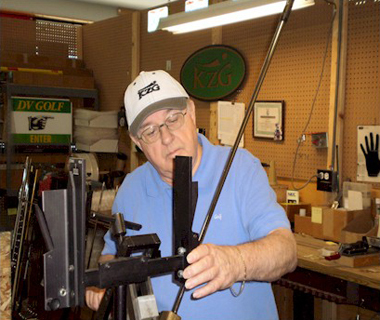 Dave is dedicated to helping every golfer procure a better game. 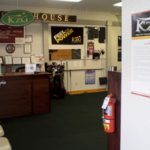 His passion, integrity and skill have lead to word-of-mouth advertising from over 5,000 very happy golfers. His outstanding reputation has also earned him the honor as one of the World’s Top 100 Professional Fitters, an award he has earned for the last eleven years (2008-2018). 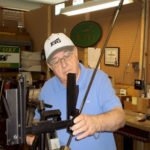 He is also a member of the International Professional Association of Clubfitters (IPAC), who are leaders in the field of custom fitting. 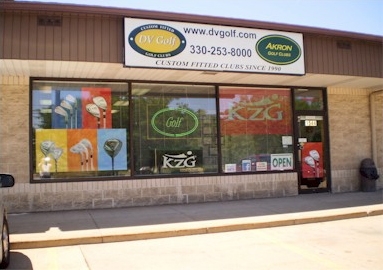 DV Golf has been named the #1 Golf Store in the Akron/Canton area, as well as the top sporting goods store in Akron. 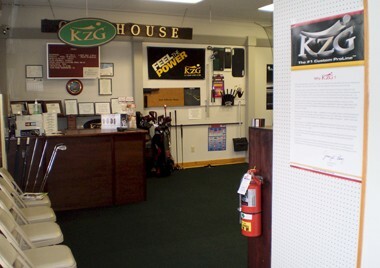 Dave gives you an added bonus… you get free instruction from him as long as you are playing KZG clubs that he built! When you’re looking for a better game, give Dave a call.